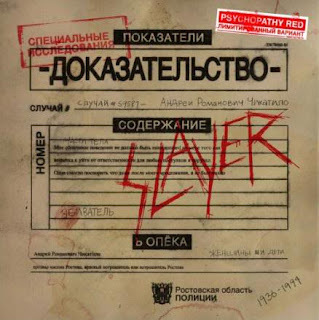 A 2nd Promo single from Slayer. This is fast and great. Maybe they released this for a "warming up" before their 2009 album this November. There's a rumour spreading out over the net about 'em. It says that they're going to make this one as a final album? Hope this only a rumour and not going to be real. Go download the file by clicking the download icon below. There's no viruses inside the file. Great for true metal lovers.